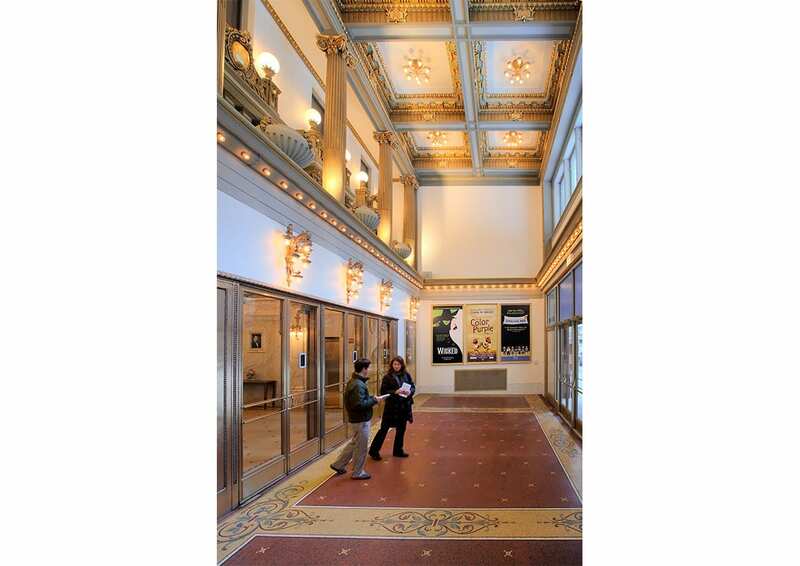 A theater operator, developer, and hotelier sought to renovate the Shubert (now PrivateBank) Theatre and convert the Majestic office building above into a new Hampton Inn Hotel. 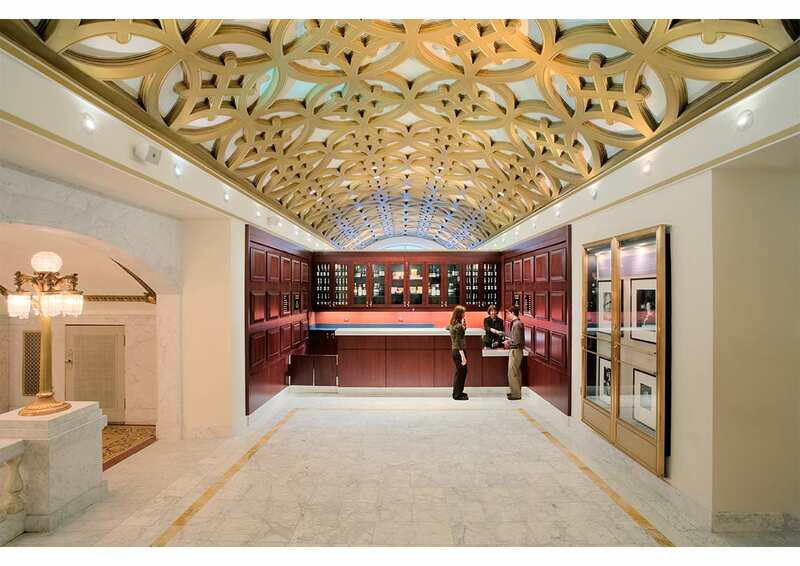 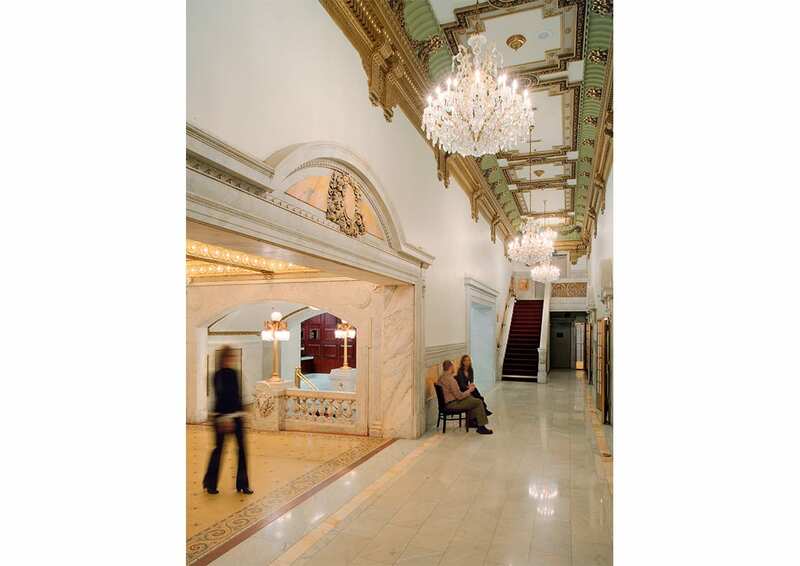 A defining element of the renovation was the discovery and restoration of details obscured over time, including an ornate lobby vestibule with intricate moldings and a dramatic plaster ceiling in the lobby and auditorium. 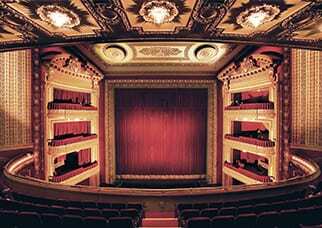 While the Theatre has been restored to its classical grandeur, its functionality is entirely new. 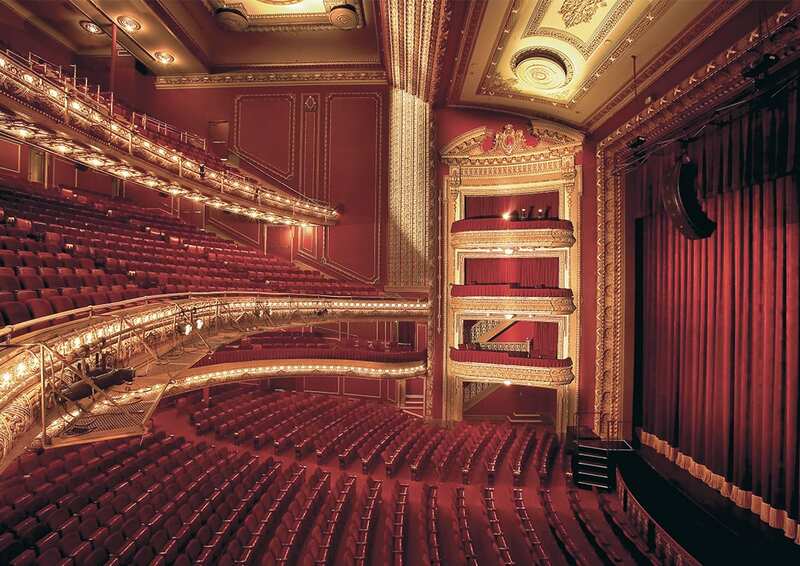 Inside the theatre, new seats were installed, aisles were reconfigured, and the slope of the orchestra level was adjusted for improved sight lines. 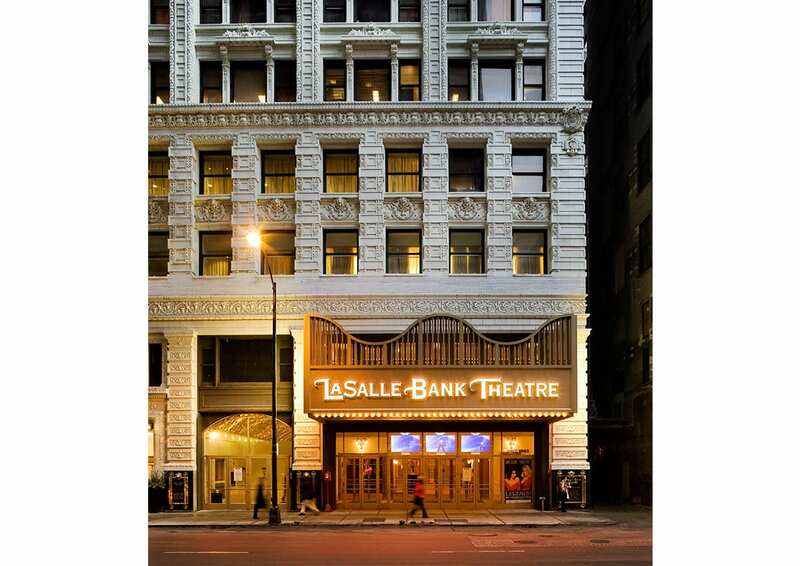 The new Theatre marquee and façade, restored in a rigorous process involving over 1,400 recast terra-cotta panels, radiates the energy and excitement of the original building. 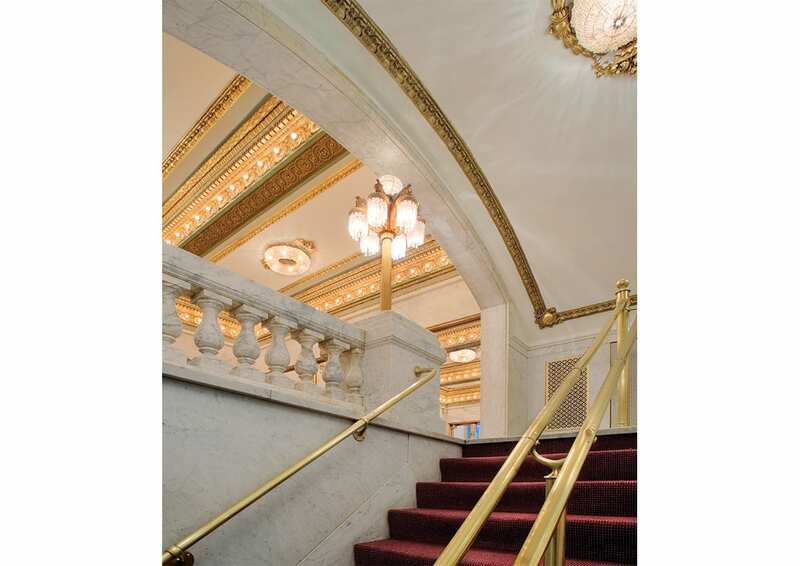 In 2006 the restoration was recognized with the prestigious Chicago Landmark Award for Preservation Excellence.